Shruti Ramanathan has been awarded the Juniper Networks’ WeTech Scholarship, given annually to four female university students in the United States. This honor is presented to students who are passionate about the push for women in technology and who are active in STEM-oriented academic and extracurricular activities. As part of the scholarship, Ramanathan will complete an internship in systems engineering at Juniper next summer in Sunnyvale, California. She is a second year computer engineering major and the co-founder of CS+Social Good @ Georgia Tech, a group that focuses on the intersection of computer science and social impact and that leverages technology for social good by inspiring action, facilitating collaboration, and forging pathways toward change. 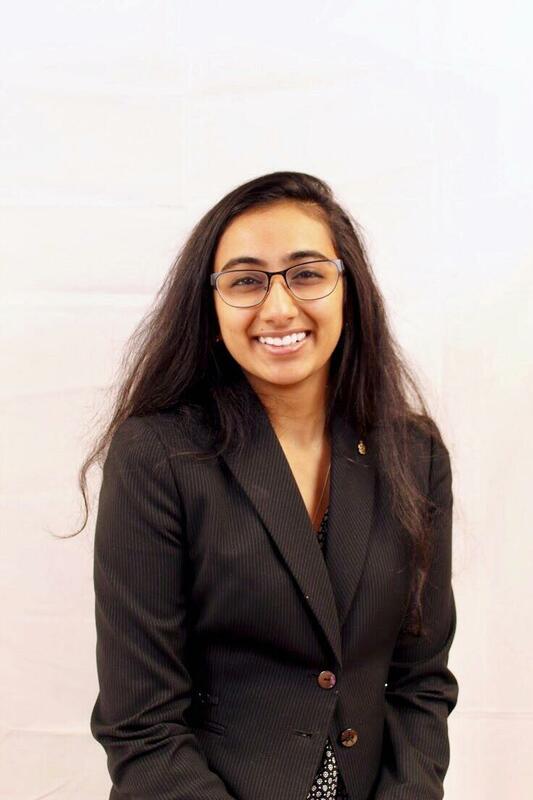 Ramanathan is a member of the Alpha Kappa Psi Professional Business Fraternity, where she also serves as its inter-chapter relations director. In this role, she is leading the development of an Ambassador Program to mentor or receive mentorship from other AKPsi chapters across the country, and she has previously led and organized AKPsi’s Annual “Shark Tank” entrepreneurship event. Ramanathan is also a member of the Vertically Integrated Projects Program Brain Trauma Assessments Protocol Team, which is developing an iOS and Android application to help monitor improvement and progress of aphasia-suffering patients. The team also identifies ways to integrate Core Data, phonemic cue recognition, audio recording, and other visual testing procedures. Last summer, Ramanathan worked as an intern at Verizon in Warren, New Jersey on their AI-driven chatbot, which is now live on Verizon’s mobile application, Facebook, Twitter, and other social media platforms. She is interested in neural prosthetics/neurosurgery and using her hardware and software skills in the biomedical engineering industry, as well as helping to improve access, education, and opportunity to use technology in less privileged areas. In the future, Ramanathan would like to pursue an M.B.A. after working for a couple of years and to eventually lead a startup company.